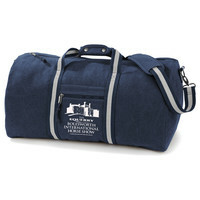 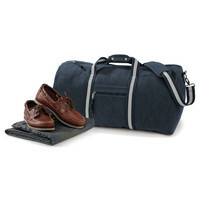 Vintage Canvas Holdall. 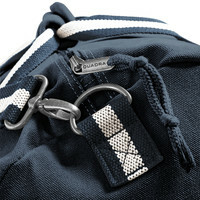 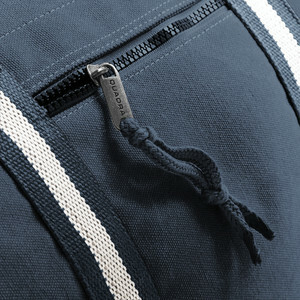 Detachable adjustable strap, internal valuables pocket and a padded hand grip. 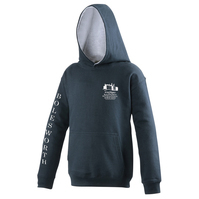 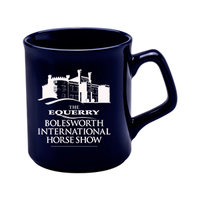 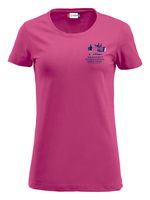 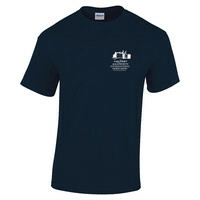 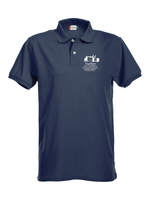 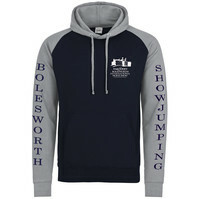 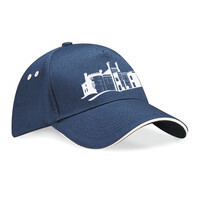 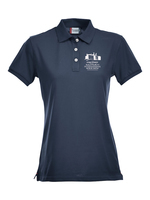 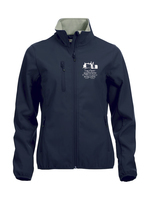 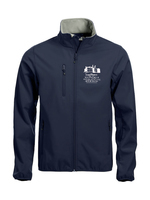 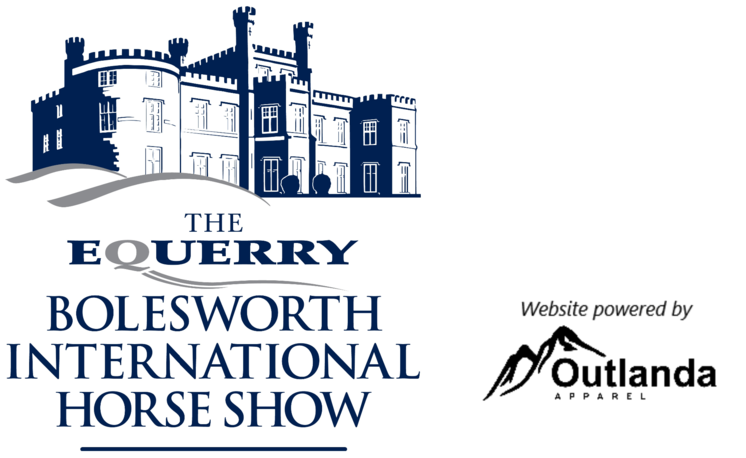 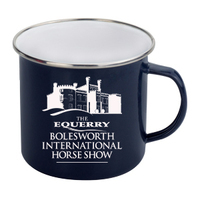 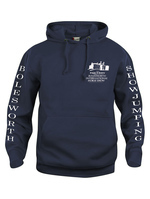 This website is operated on behalf of Bolesworth by Outlanda Apparel.